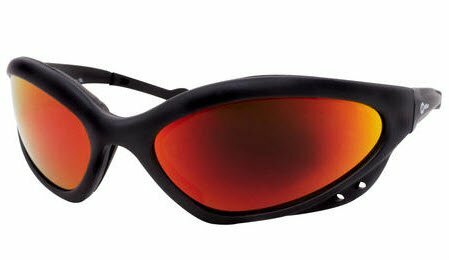 Form Fitting Orbital Safety Glasses, with shatterproof Polycarbonate lenses. Rubber ear pads, Soft foam protection guards dust and perspiration from the eye. Meets ANSI Z87.1 Standards.